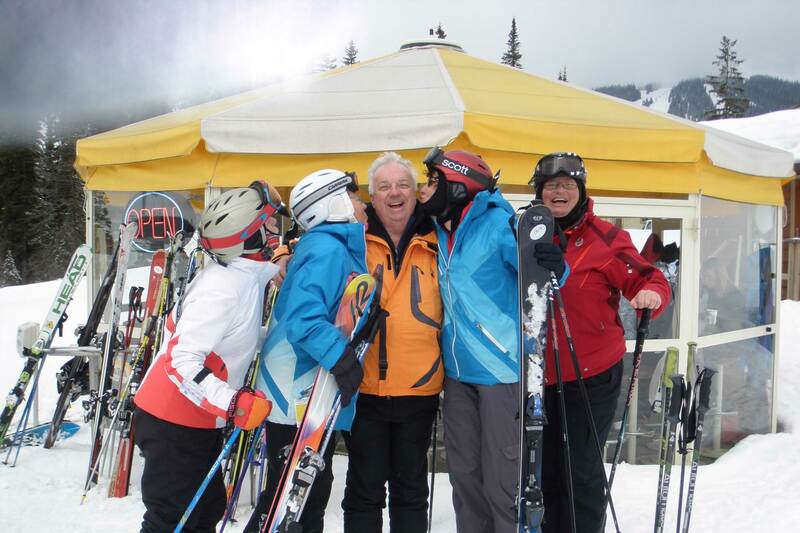 Take your ski or board holiday to a whole new level by booking your spot on one of our popular Group Tours. With passionate tour leaders leading the way, you won’t just see the destinations you will really get to experience them. Ski and board at some of the world’s best snow locations while making new friends, experiencing new cultures and cuisine with all the day to day planning taken care of. 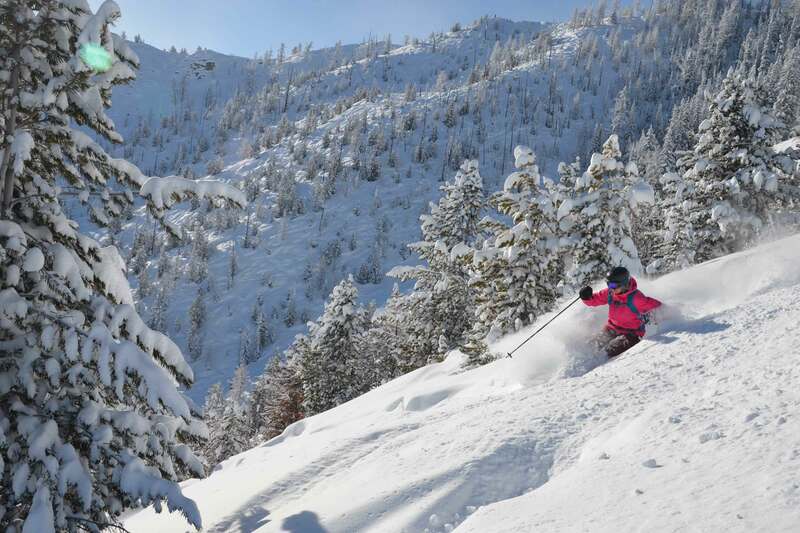 We’ve put together a variety of Ski/Board Group Tours for the 2019 season that you won’t want to miss out on. One Tour. Three amazing ski/board resorts. Enjoy the best Canada has to offer when it comes to a winter ski holiday! Discover the breathtaking scenery, amazing slopes at two incredible ski locations including Canada's famous Powder Highway. Powder magic! 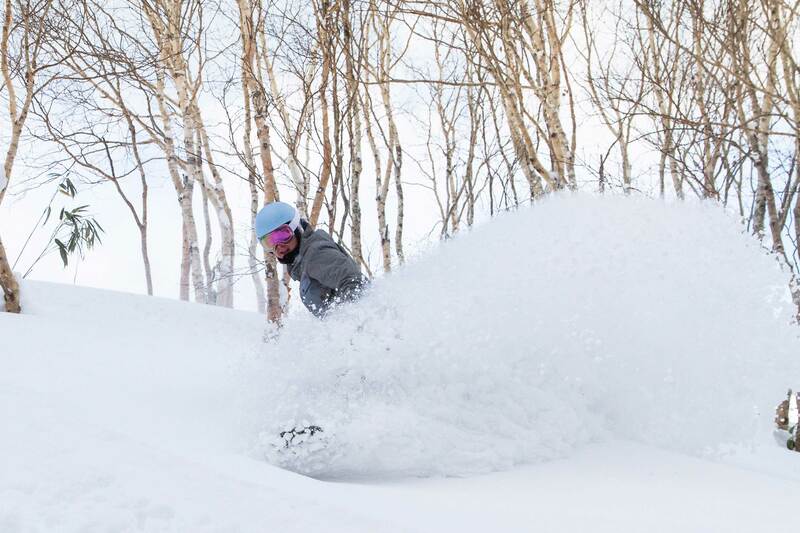 This tour to Honshu provides a perfect blend of long runs, powder and thrilling vertical! 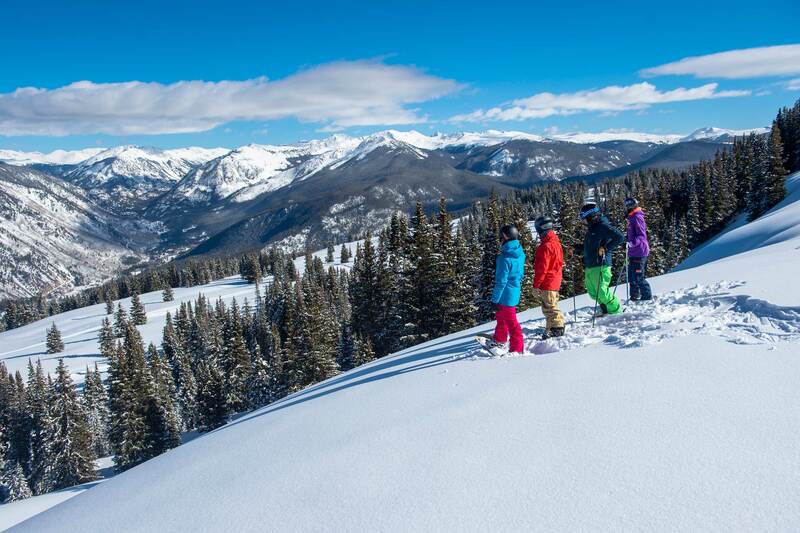 With the planning taken care of, all you need to do is enjoy the amazing slopes of Aspen Snowmass in the Colorado Rockies with your travel buddies.